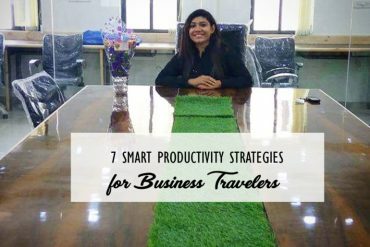 Being a frequent business traveller and away from your work base could lead to skyrocketing stress levels which could reflect on your productivity. 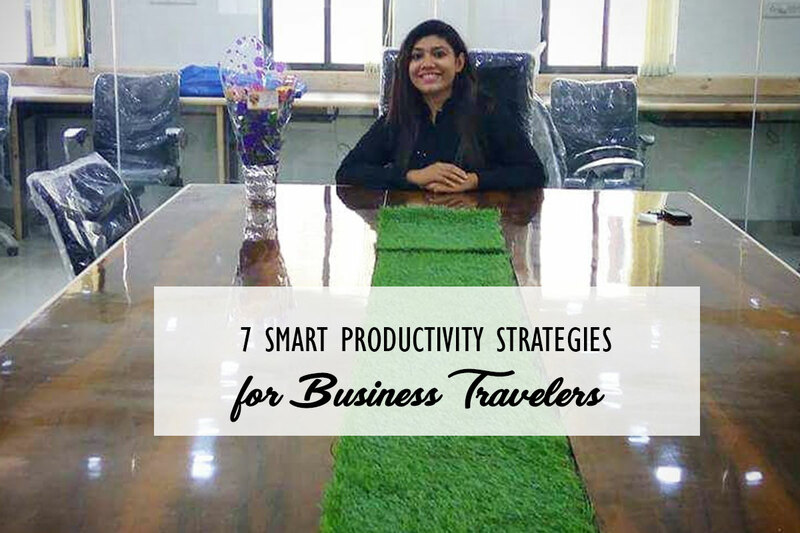 But if you handle your travel time smartly you can be assured of everything running smoothly back at your workplace. It just takes sharp organising and delegating. Time is money for a business traveller and lost time could lead to lost output. In or out of office Business travellers are working on the go as they set up a temporary mobile office while travelling in the car, aeroplane or in a hotel. Here are some smart pointers to invest your time in while you are jet-setting around the world. In this millennial and gadget age it is unquestionably important that all your devices are charged. Most travellers carry mobiles, laptops, tablets, cameras for certain and you need to keep tabs on their charging. You cannot afford to lose a few hours’ work because your laptop discharged. There are unusual ways to keep your gadgets charged up throughout your working itinerary. Spend wisely on reliable portable power bank chargers for your mobile and tablets and as well as a portable laptop battery charger. Airports and flights are loud and the need for muting it is paramount if you want to shut yourself off from the cacophony. Noise-muting headphones can keep your chatty seatmates away or silence the cries of babies, the babble of co-passengers which might divert your attention from the business proposal you are typing out. There is no consistent Wi-Fi connectivity even at airports that have free Wi-Fi and the erratic connectivity can wear you down and possibly cause you to lose time and your work. Do the smart thing and buy a Jetpack mobile hotspot which will keep you connected as well as charge your devices. This would help you to work even when you are offline so you can work wherever you are. Store your data in the cloud-based storage service which allows you to retrieve your work from wherever you are. For long hauls without the net, use Google Drive where you can view files and edit spreadsheets even while you are offline. Store all of your corporate travel reservations in one place. There are apps which can keep track of your miles which can be used to or reorganize your flight or change your seat. The Evernote app helps you to jot down notes about your meetings and allows you to save articles from the net and transform them into presentations you can share with your boss or your colleagues. All work and no play makes anyone dull and if you are going to have a heavy workload in the coming week then unwind and sharpen your brain and logic skills by playing Sudoku, scrabble or whichever is your preferred game. Hotel rooms are generally quit with hardly any disturbance and one can accomplish a lot of work without any distraction. Set your thermostat to 25degrees which is said to be ideal for work with a lunch break at your normal time and get into your work groove.